Welcome Home! 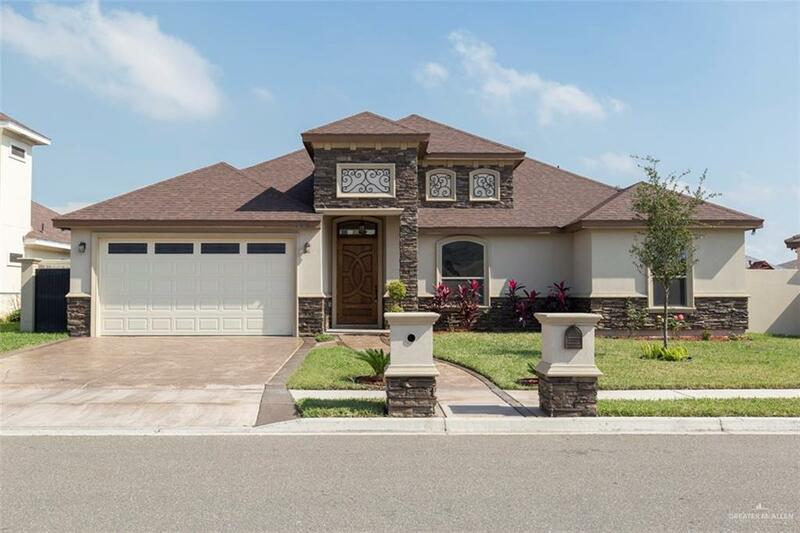 This stunning stucco/stone home is located in the highly desirable gated neighborhood of Summerfield Manor!!! Featuring 4 spacious bedrooms, 2 dining areas & an over-sized living area, this home has all you need and more! Master retreat with ensuite spa bath, his/hers vanities & large walk-in closet. Generously sized secondary bedrooms. Gourmet kitchen boasts granite counter tops & a breakfast bar overlooking the dining nook. 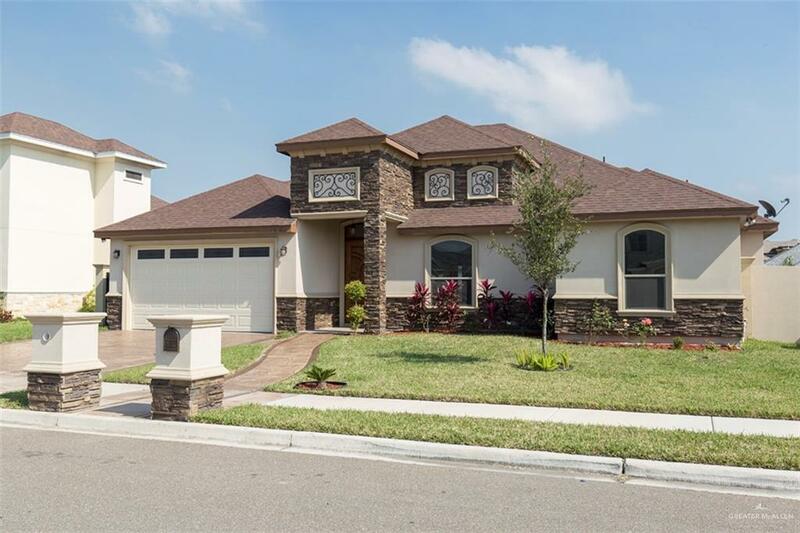 Soaring ceilings and plenty windows allow for an abundance of natural light. 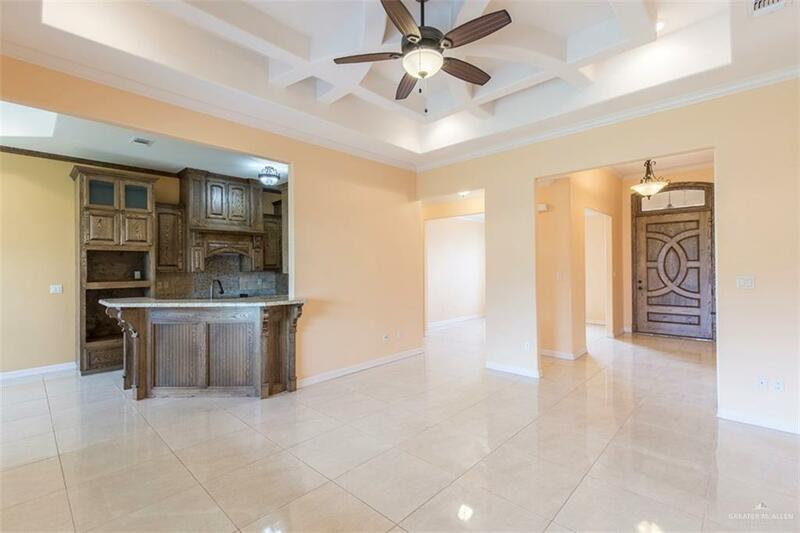 Open floor-plan is perfect for entertaining! Oil rubbed bronze fixtures and tile floors throughout!!! Covered patio overlooks the private, over-sized, fenced back yard!!! Seller will re-paint inside to new buyers taste!!! One year builder warranty!! !